Confession time - I am pretty sure when I walked into the hospital for my first birth, I looked like I was moving in full time. 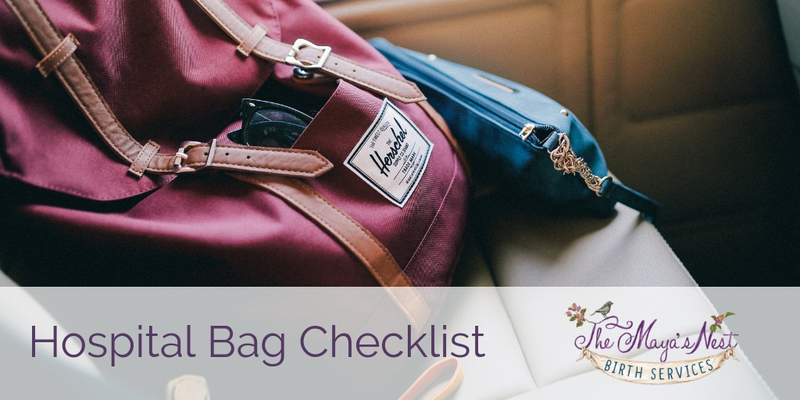 But now - having supported so many families, I have certainly streamlined my recommendation list on what to bring when my clients ask! Like with most things birth and baby related, keep things simple. There is zero need to stress out over what to bring. This simple check list take the stress out of your packing!